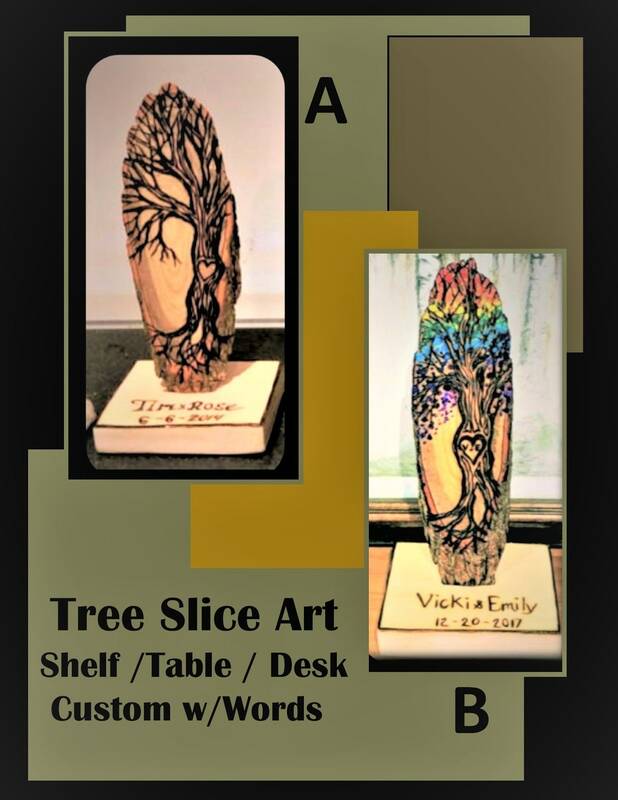 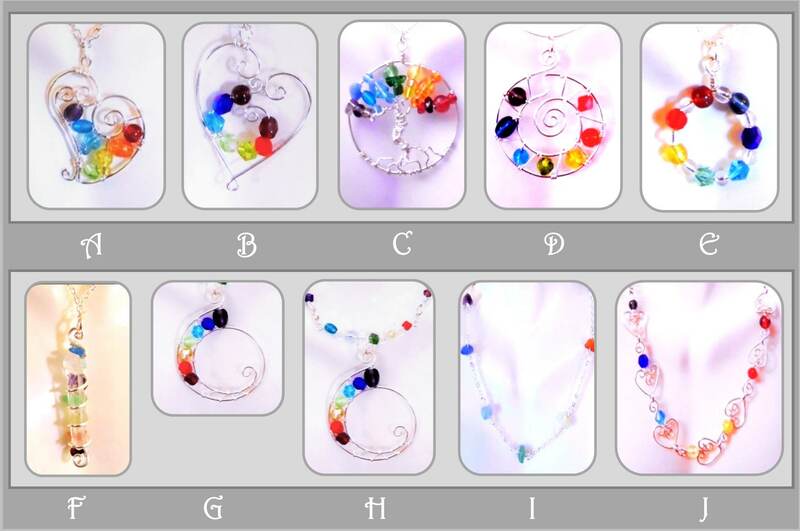 *****Choice of Chakra gems or Family Birthstone gems, just send me a note when ordering which you would like to have.... ******If there is no notation you will receive the Chakra Pendant! 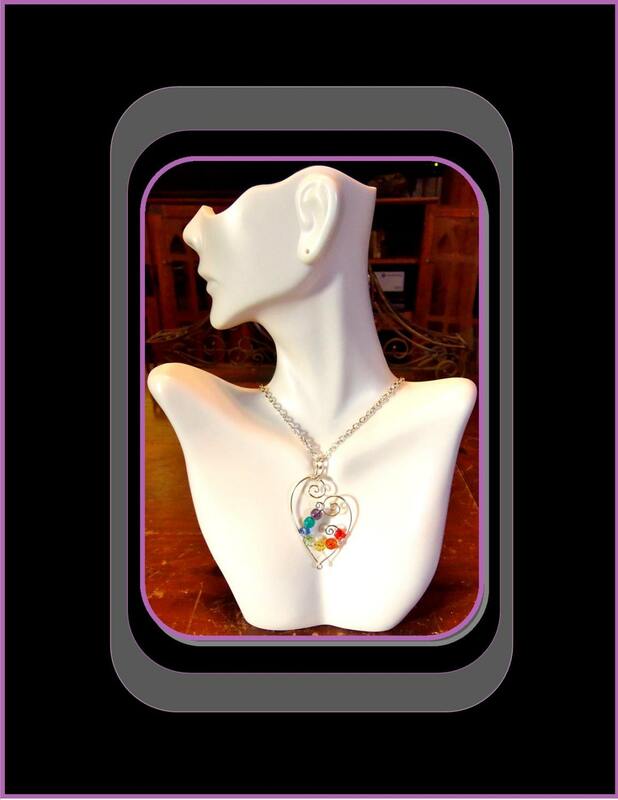 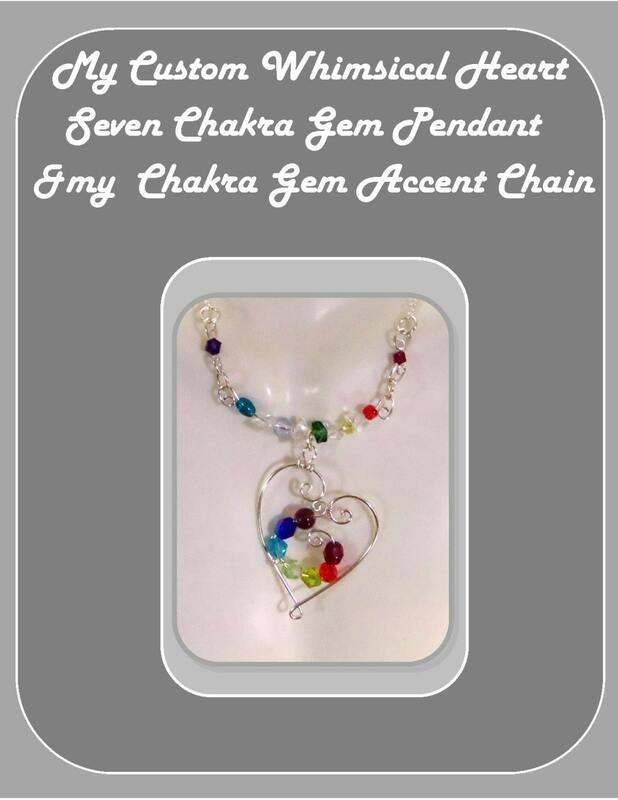 Sacred Spiral "Heart chakra" Pendant Necklace! 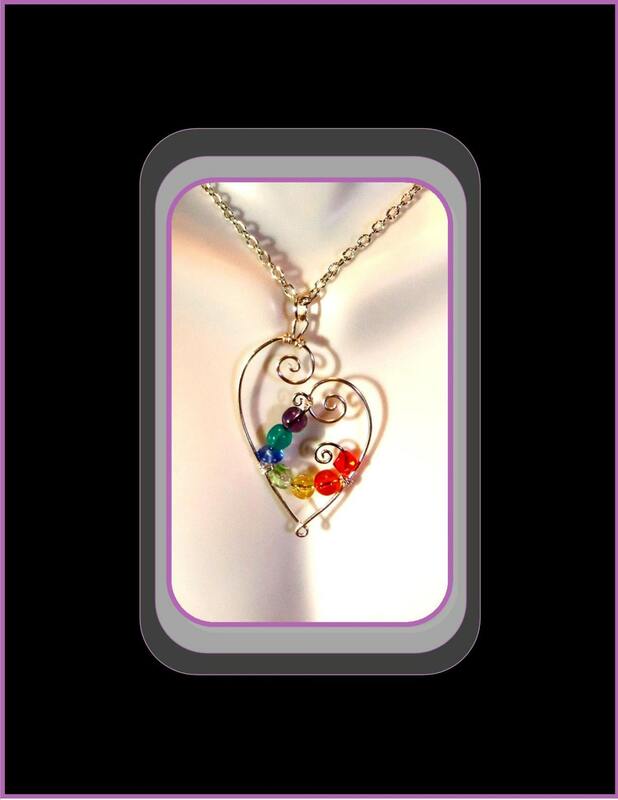 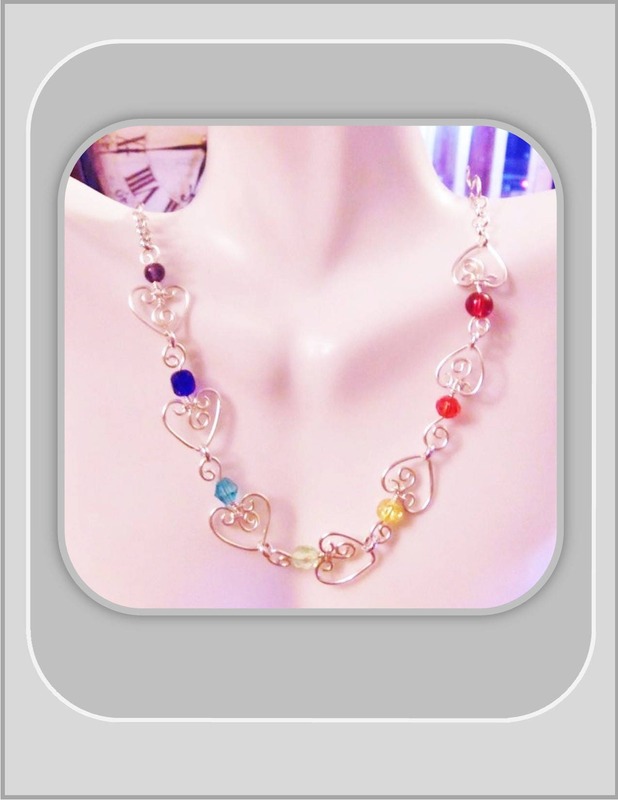 Heart measure approx 2"
This Healing Necklace,Comes in a Black gift box with the Chakra meaning gift card in the box!